We are excited that summer is just around the corner and that means the kick-off to our Kid’s Klub summer program! Our school-age team is excited to announce that the planning of fun fieldtrips has already begun and that they are revamping the Wilderness Explorers room for our 2017 summer program! 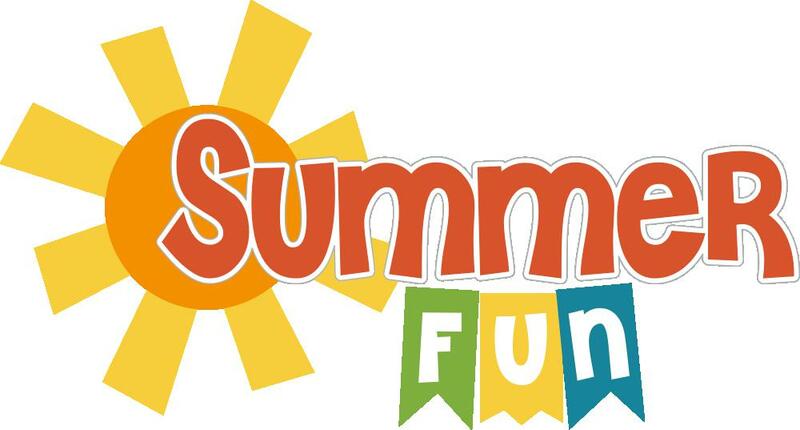 If your school age child is signed up for our summer Kid’s Klub program, there is a mandatory, Parent Only meeting on Thursday May 11th at 7pm. At this mandatory meeting, we will introduce some new and exciting changes to the Kid’s Klub program that you won’t want to miss out on! See you on May 11th and let the summer fun begin!